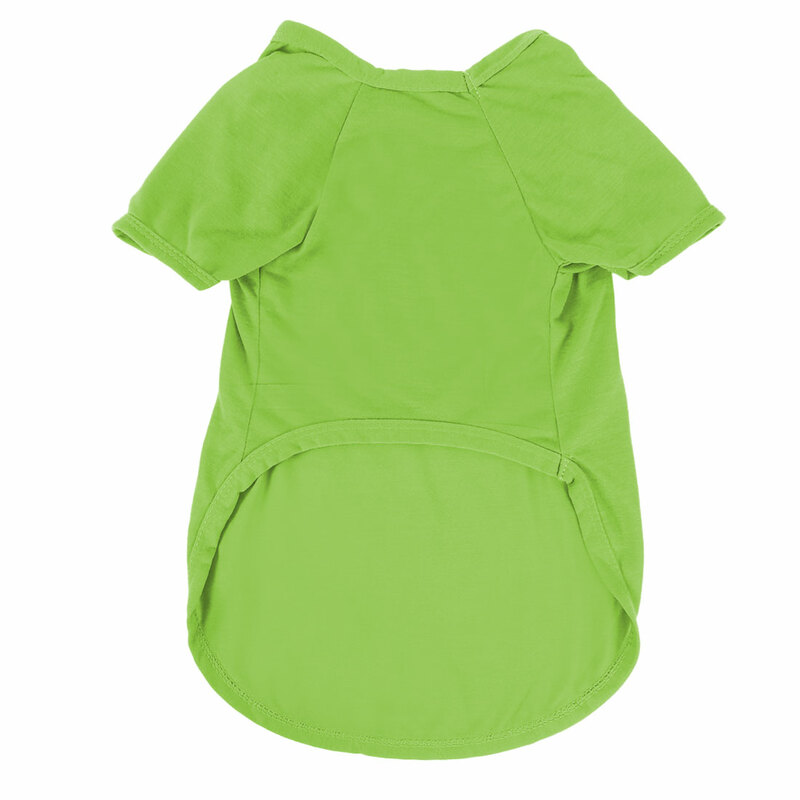 Soft material,make your puppy comfortable and beautiful. Multicolor and fashional design , make your little dog more attractive. Protect your pets from cold in the air-conditioned room, or early spring and autumn. Available color: Blue, Red, Pink, Green, Yellow, Orange. Note: Please make sure measure suit your pet before purchasing.